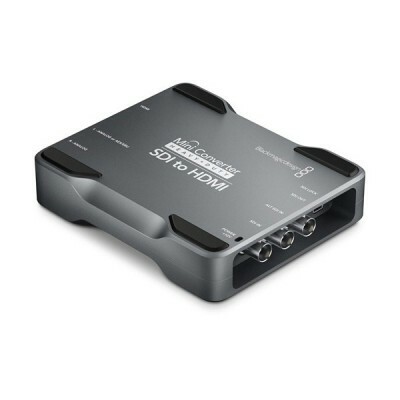 Blackmagic Design Mini Converter Heavy Duty - SDI to HDMI 4K feature an aluminum design that is super tough yet compact and lightweight, making them perfect for use on location. 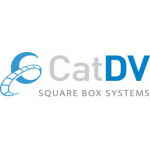 All models include the latest 6G-SDI technology, auto switching between SD, HD and Ultra HD formats, redundant SDI inputs, loop through SDI, balanced analog and AES/EBU switchable audio, standard 1/4” jack audio connections and an international power supply. 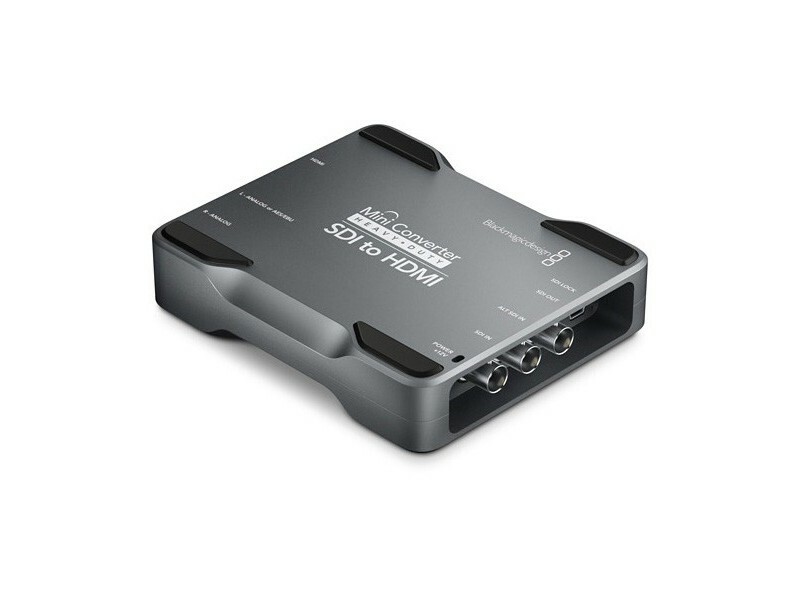 Unlike traditional converters CONVMH/DUTYBSH4K that are suitable for indoor use, Blackmagic Design’s Mini Converter Heavy Duty is designed to meet the tough and demanding conditions of live production. Each converter is machined from a solid block of aluminum and is designed to keep working, even while being run over by a car or a truck! 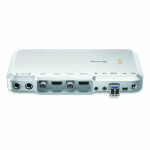 Mini Converter H/Duty SDI to HDMI 4K converts from SDI to HDMI. 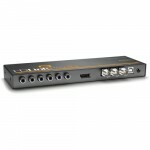 Includes 6G-SDI inputs allowing for SD, HD and Ultra HD automatic switching, redundant SDI inputs, loop through 6G-SDI output, built in down converter and analog or AES/EBU audio outputs de-embedded from the SDI video input. 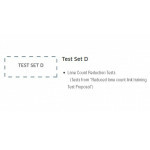 This model will automatically detect an HD HDMI device and down convert when an Ultra HD input is connected.